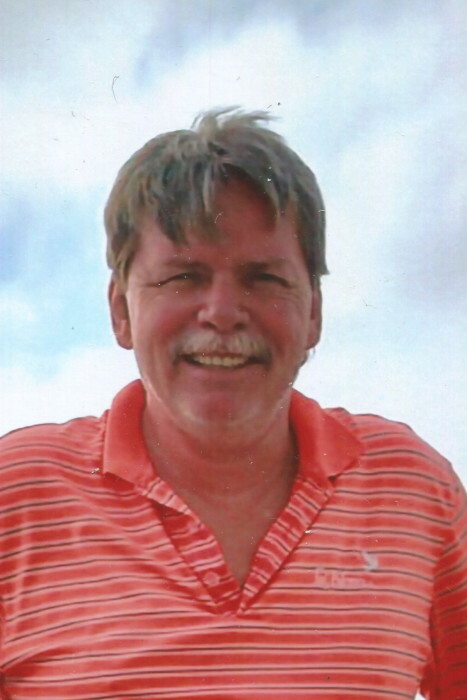 SPARTANBURG- Paul Douglas Kitchens, 54, of 141 Adair Drive died Monday, March 19, 2018 at his home. A native of Spartanburg County, he was the son of Carole Kitchens Pook and her husband, Stephen Pook of Scottsdale, Arizona and the late Douglas Lalan Kitchens. He was a wall paper contractor with Henson Wallpaper. Surviving are one son, Michael (Katy) Kitchens of Boiling Springs; one granddaughter, Harlie Qwynn Kitchens; maternal grandmother, Elizabeth Kennedy of Spartanburg; aunt, Irene Kennedy of Moore; uncles, Stewart Kennedy of Spartanburg and Darryl Kitchens of Spartanburg; nephews, Paul Kennedy of Greer and James Kennedy of Spartanburg. He was predeceased by an aunt, Helen Kennedy and an uncle, Jerry Henson.